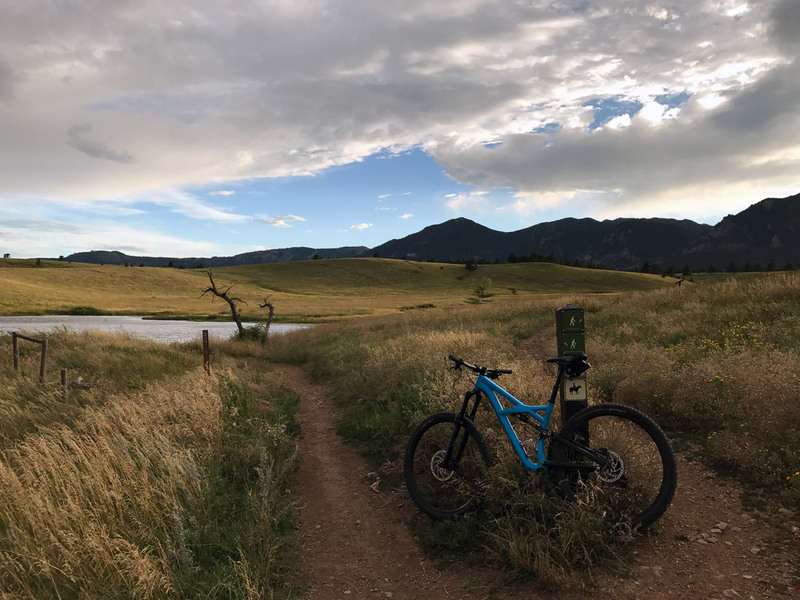 The Doudy Draw Loops ride along the base of the iconic Boulder Flatirons making it impossible not to stop and take a picture! 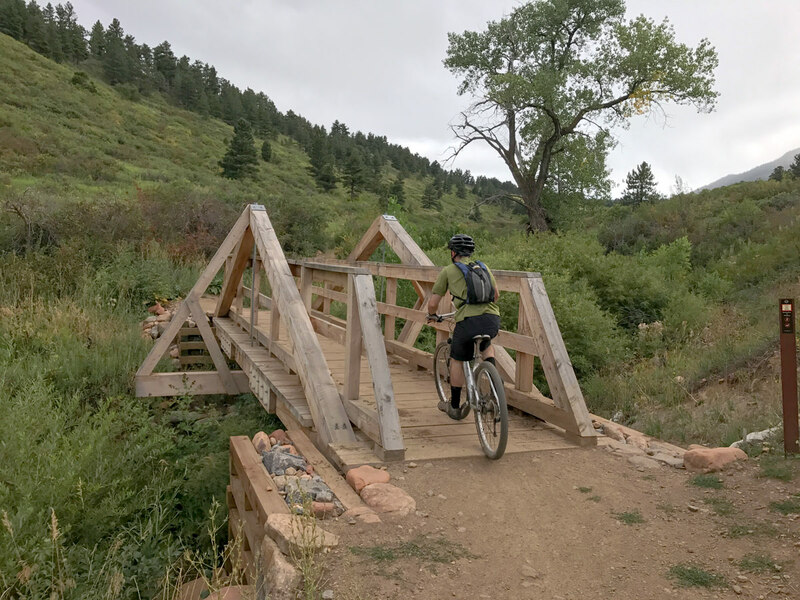 This fun ride incorporates a bit of everything the area has to offer any Mountain Biker - a bit of a climb, stunning views, a bit of a cruise, and some fun and fast downhills - a must do when in the area! 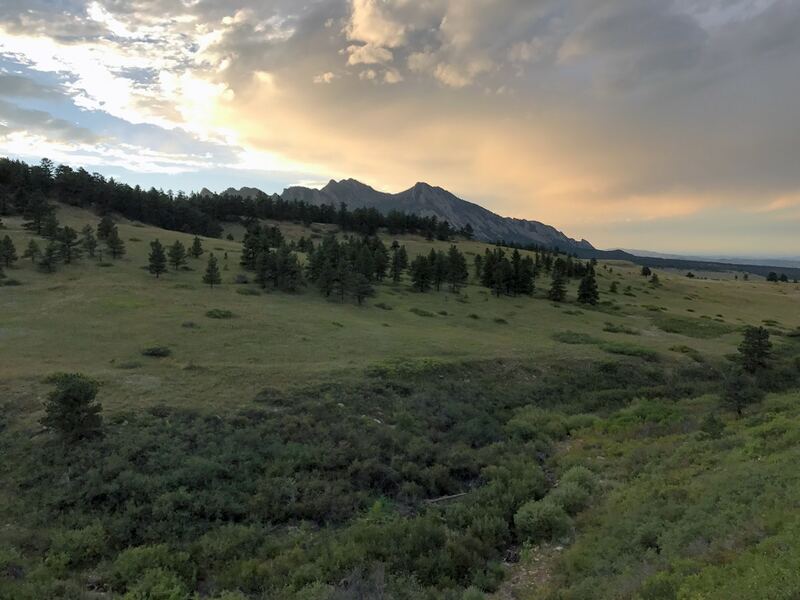 From Boulder head south on 93 towards Golden. 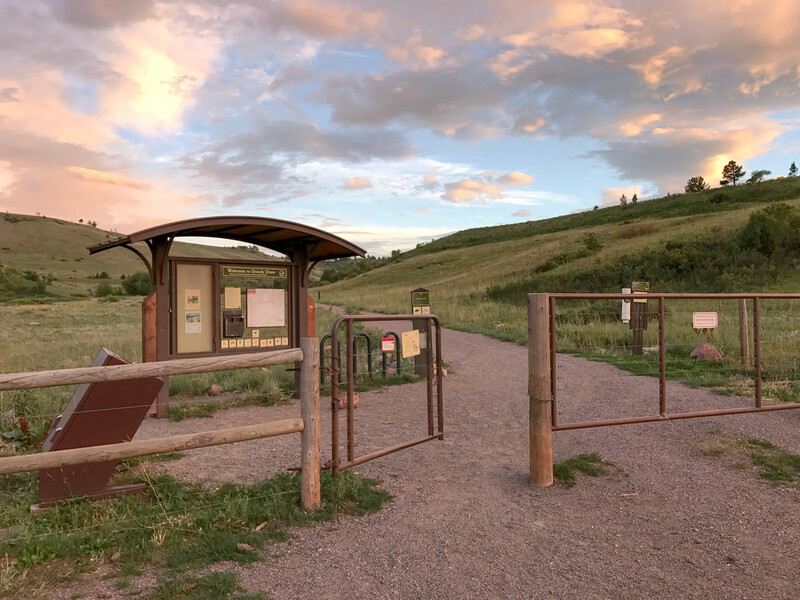 At a traffic light, head west on Eldorado Springs Dr. (170) until the signs for Doudy Draw Trailhead and the parking lot become visible on the south side of the road. 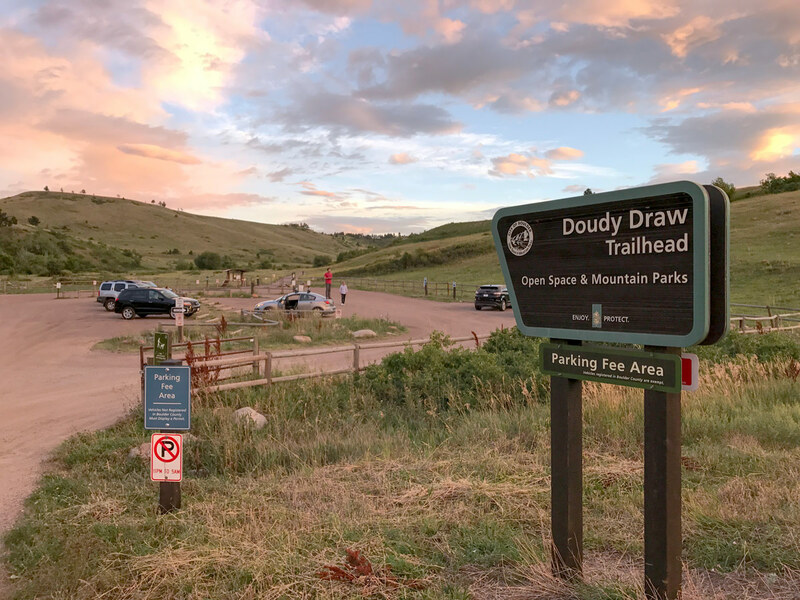 The Doudy Draw Loops are configured like a two-leaf clover at the base of the iconic Boulder Flatirons. 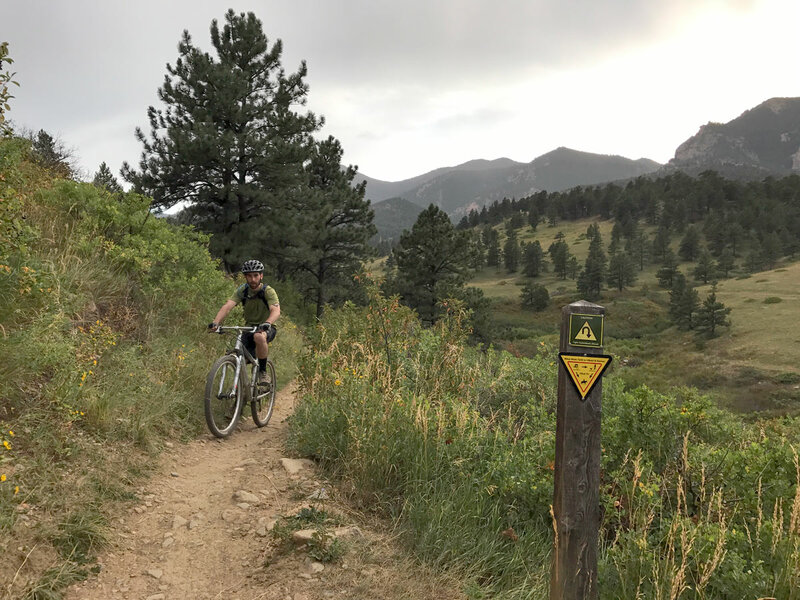 From the trailhead, a simple gravel trail climbs to a junction between Spring Brook Loop North and Flatirons Vista South. 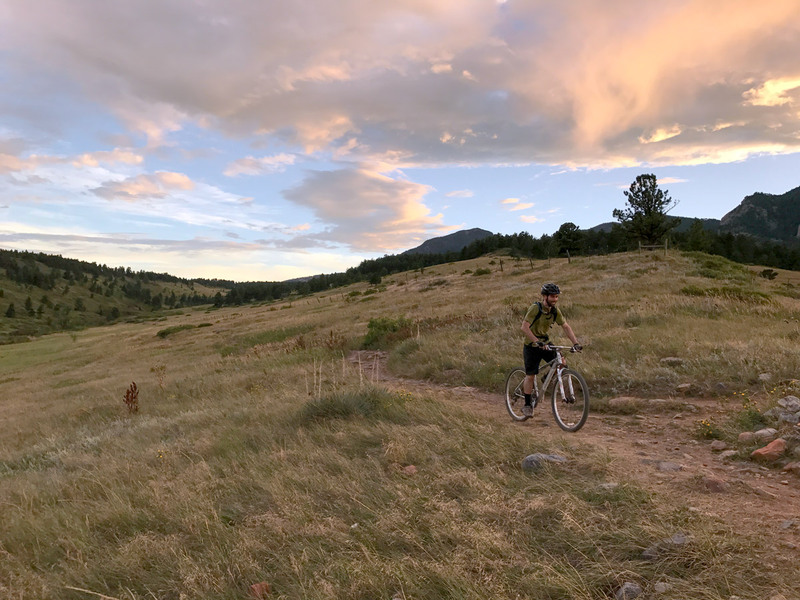 We like to start on Spring Brook Loop North. 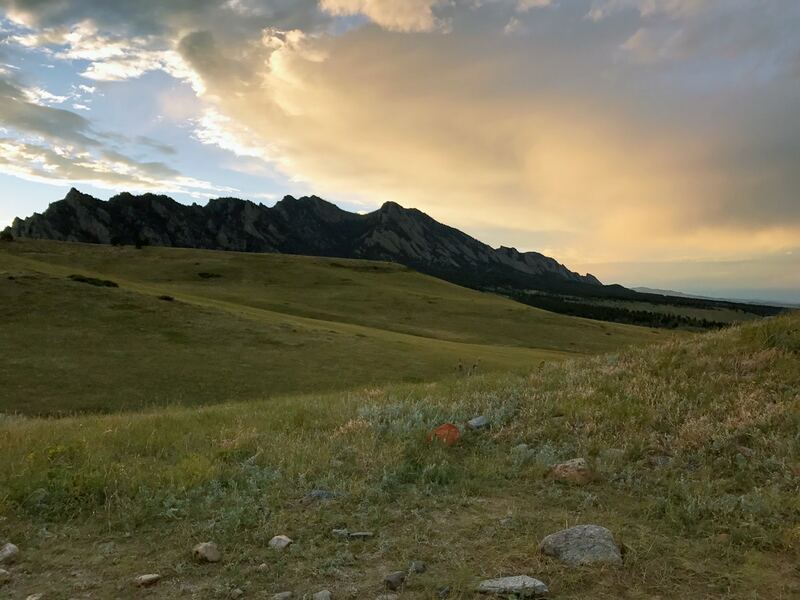 It steadily climbs to a level section of trail with breathtaking views of the Flatirons and Eldorado Canyon. 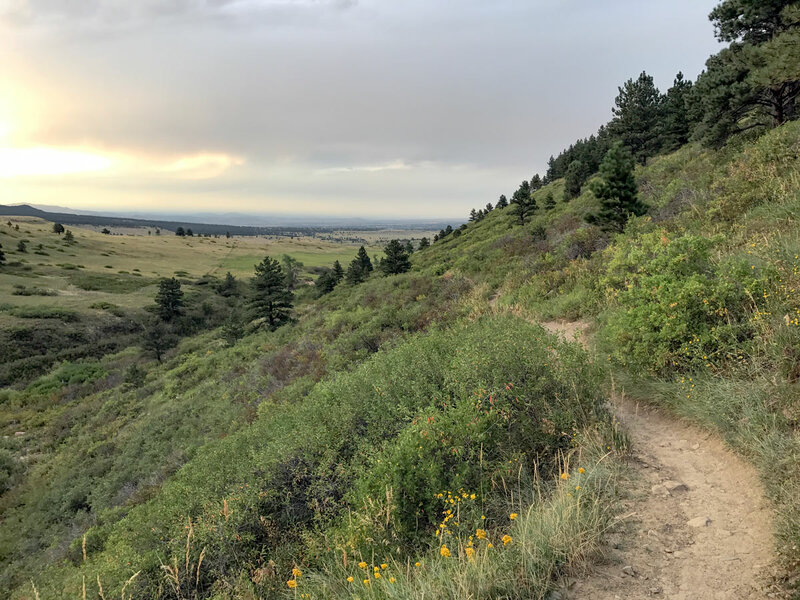 The second half of the loop is a fast and fun downhill back to the trail junction. 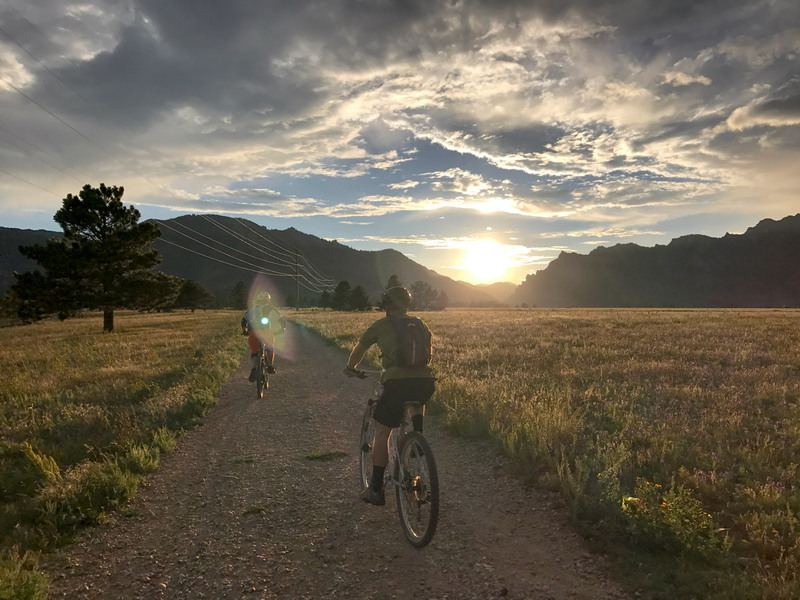 There is a steep and unexpected hill climb to the start of Flatirons Vista South, so be ready to power through the short but rocky climb. 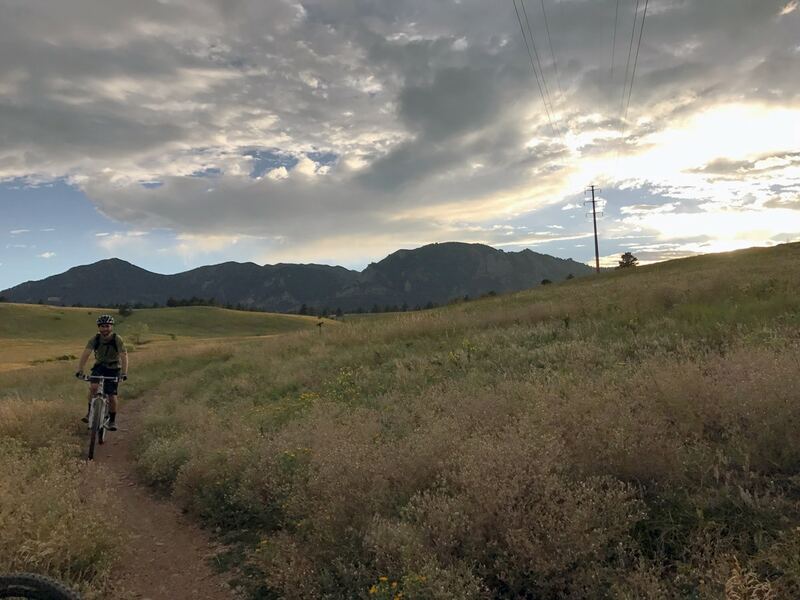 Once on top of the Flatirons Vista Trail, the riding is easy with panoramic views of Boulder and the Front Range. 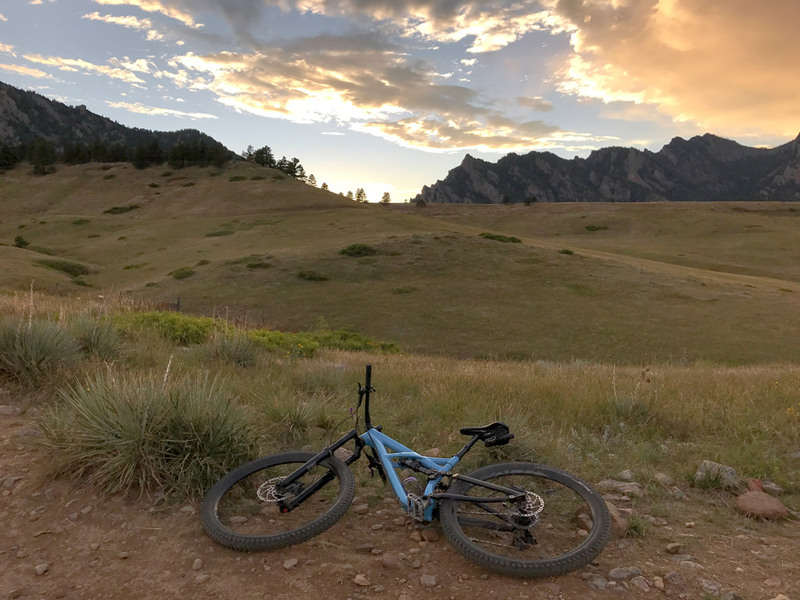 Cruise around the loop and then bomb down the steep hill you previously climbed, for an enjoyable and flowy ride all the way back to the trailhead. 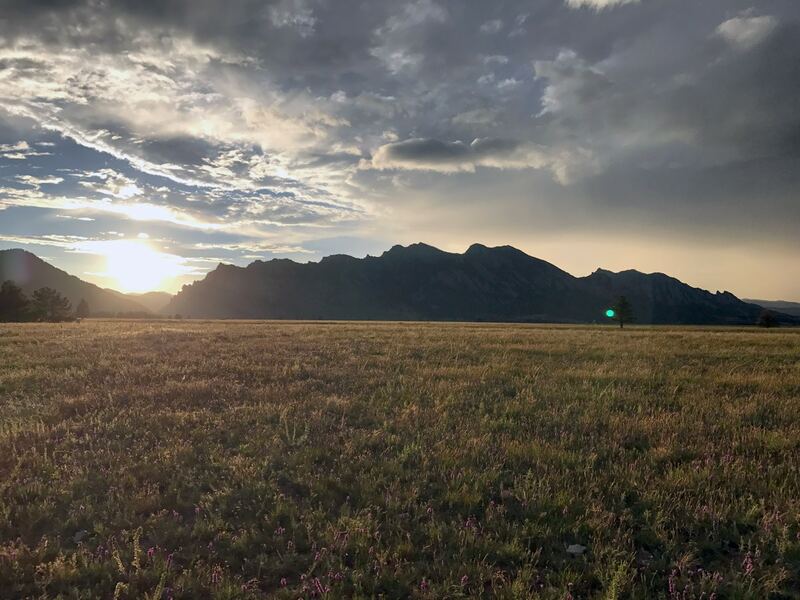 Make sure to take your camera with you! 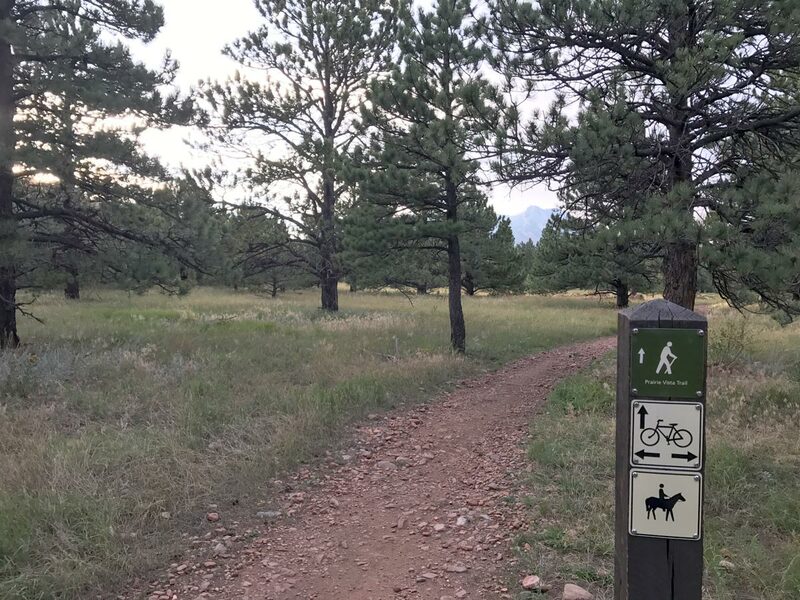  Check Boulder Trail Conditions here.